In recent interviews with Modernize, 90 percent of homeowners requested a checklist to help them find and vet contractors. One of the most important steps of that process is your first phone call with a potential air conditioning contractor, during which you will vet this contractor against the others you’re considering. While finding someone you feel comfortable talking to is significant, it’s not all an abstract exercise. There are some questions you should ask to be sure you’ve covered foundational bases before moving forward. Use the question guide below and adjust it to your own circumstances to ensure you get everything you need from your first phone call with potential contractors. On your first call, ask each contractor the following questions. Make note of the contractor’s answers, and compare later. 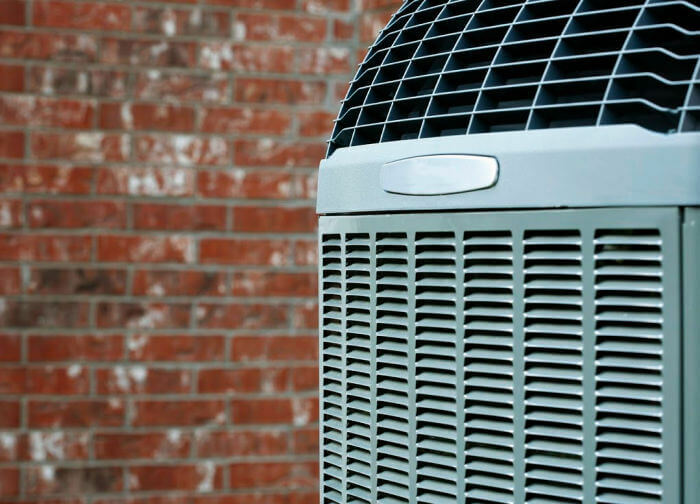 How much experience do you have with AC repair, replacement, or installation? Will any subcontractors be used during this project? Are you an authorized dealer for the brand you represent? Will your company handle the permits needed for the job? After this first call, take time to make any additional notes or follow up questions you may have ahead of your next meeting. Visit the website of each contractor you’re considering. Consider negative reviews and responses. Did they respond professionally, and were issues resolved in the end? Ask about other projects recently completed and references. Unfortunately, there is a small percentage of contractors who are not honest professionals. The best way to avoid scams is to choose a local, trusted contractor. You can confirm this by checking their physical business address, validating their licensing, industry credentials, and professional associations. You may also want to check that they are registered with the Better Business Bureau. If something feels off about a contractor or business — go with your gut. The Modernize Contractor Checklist will help you vet a trusted contractor, so you can rest assured knowing your air conditioning repair or replacement project is in good hands. You can access the interactive checklist by downloading it here.